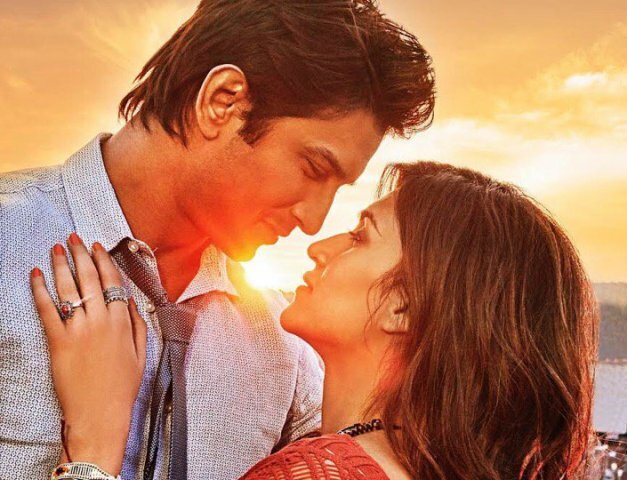 First happy separation song Ik Vaari Aa is from the film Raabta starring Sushant Singh Rajput and Kriti Sanon. 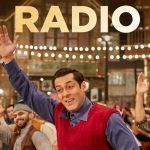 The song is sung by the singing sensation Arijit Singh and composed by Pritam Chakraborty. 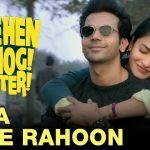 Lyrics are written by Amitabh Bhattacharya and presented by T-Series.